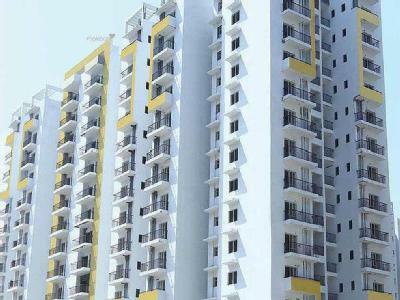 Find 42+ Properties for Sale in Sector-15 Noida, Commercial and residential projects, wide area. 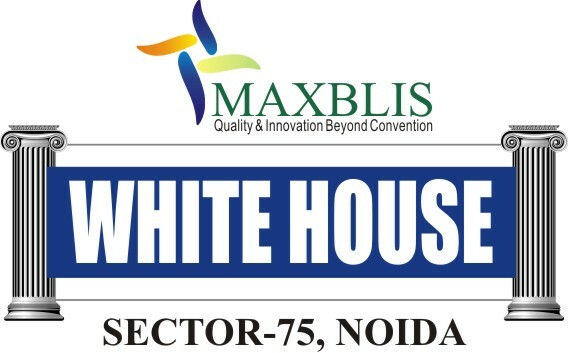 Maxblis Presents White House 2/3 BHK Flats in Central Location of Golf City sector 75 Noida. 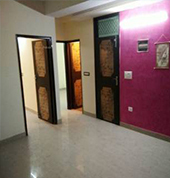 Avail Great Opportunity to Book your Dream Home in GOLF AVENUE-2, Sec-75, Noida. 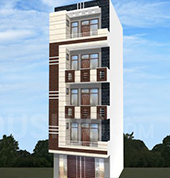 Lifetime opportunity to book your Luxury Home, near Metro Station in Parsvnath Exotica, GZB. 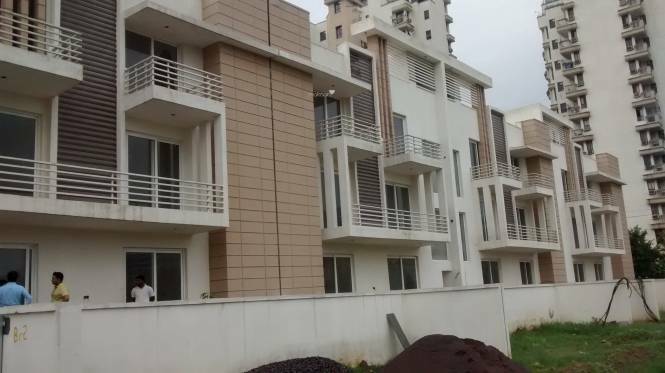 Bharat City, Indraprastha Yojna, GZB. BCC & HDFC PMS presents BHARAT CITY at Indraprastha Yojna, GZB. with "No EMI Interest Till Possession Scheme". EMAAR MGF presents PALM GARDENS, 3 & 5 BHK Flats with Duplex & Penthouse @ World Class Amenities. FeelProperty.com Online is only an intermediary offering its platform to facilitate the transactions between Seller and Customer/Buyer/User and is not and cannot be a party to or control in any manner any transactions between the Seller and the Customer/Buyer/User. FeelProperty.com shall neither be responsible nor liable to mediate or resolve any disputes or disagreements between the Customer/Buyer/User and the Seller and both Seller and Customer/Buyer/User shall settle all such disputes without involving FeelProperty.com in any manner. All trademarks, logos and names are properties of their respective owners. All Rights Reserved. © Copyright 2018 Sulogy Softech Pvt. Ltd.